Financial Literacy Month, during the month of April, is upon us, and MSU Federal Credit Union and its campus partners have a full schedule of financial education planned for students starting on Monday, April 16 through Thursday, April 19. 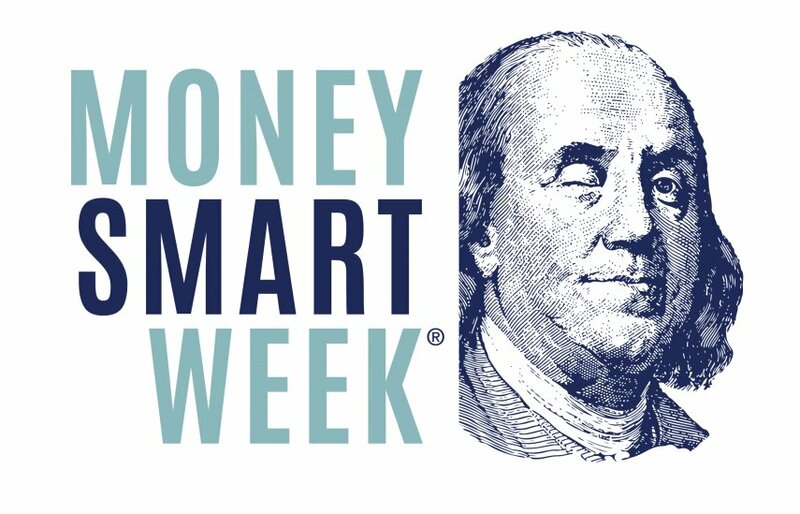 The nearly weeklong financial education offerings on campus are part of an annual national financial literacy initiative known as Money Smart Week (MSW). MSW, started in 2002, was designed to help consumers of all demographics and income levels better manage their personal finances through presentations and events held by financial institutions, community groups, government agencies, and more. “Due to the extraordinary success of the Money Smart Week events the last few years, we are expanding this year’s events to four days! We are extremely excited about the opportunities to host personal finance experts at MSU and offer an expanded set of opportunities for MSU students,” said Erica Tobe, MSU Assistant Professor in the Department of Human Development and Family Studies. Not only will the variety of financial literacy offerings help students navigate their money decisions, but there are chances to win prizes and scholarships to wrap up the week. During the GeoCache & Financial Resource Fair, held in the lower level of MSU’s Shaw Hall, there will be raffles to win MSU swag, gift cards to local businesses, and two $1,000 scholarships will be awarded. Make sure to bring your smartphone with a QR Code reader to play the GeoCache game to answer financial questions and get entered to win money for school. To find out more about the above events, please follow the Twitter accounts for @msufcu, @financial40, @msuhdfs, or search #MoneySmartU.